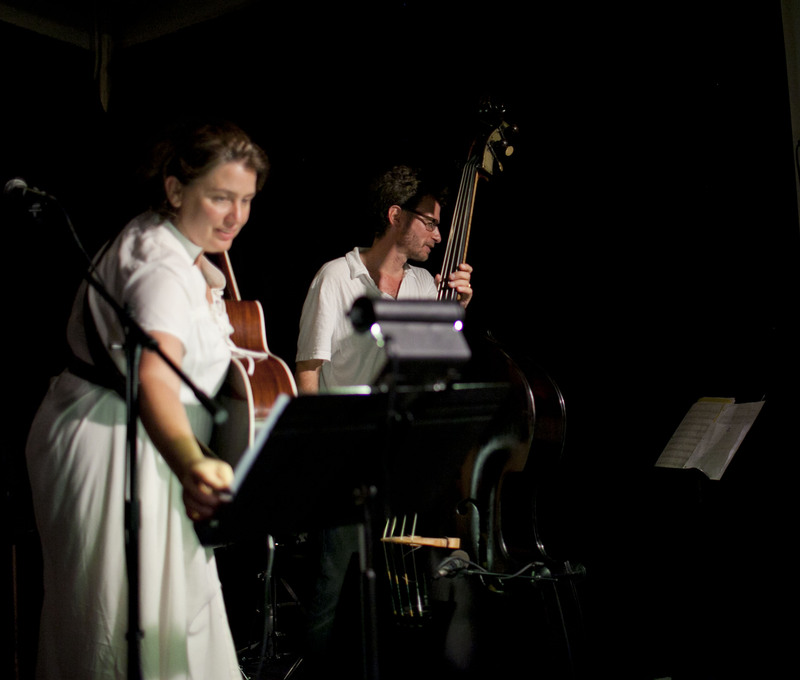 Acclaimed Duo Rebecca Martin and Larry Grenadier to Perform at the Jazz Gallery in NYC and Jazz at the Atlas in Washington, DC in November. Singer Rebecca Martin and bassist Larry Grenadier will perform at the Jazz Gallery in New York City on November 6th, 2012 (their last in a residency series) and then at Jazz at the Atlas in Washington DC (in The Paul Sprenger Theatre) on Wednesday, November 7th 2012. The duo, whose recently recorded album Twain will be released in March, 2013 on Sunnyside Records will perform original compositions and standards for the audience. The Jazz Gallery is located at 290 Hudson Street in New York City. Tickets are $20.00 and show times are 9:00pm and 10:30pm. Jazz at the Atlas is located at 1333 H Street NE Washington, DC 20002. Tickets are $25.00, Students w/ID are $15.00. For more information, contact Patrice Fehlen at September Girl, PR at 718/768-3859. http://rebeccamartin.com/wp-content/uploads/2015/06/rm04.png 0 0 rebeccamartin http://rebeccamartin.com/wp-content/uploads/2015/06/rm04.png rebeccamartin2012-10-25 19:30:292013-02-09 21:17:03Acclaimed Duo Rebecca Martin and Larry Grenadier to Perform at the Jazz Gallery in NYC and Jazz at the Atlas in Washington, DC in November.